Only a century or so ago, Single Pot Still Irish Whiskey encompassed over eighty percent of the world's whiskey supplies. But then came a series of historical events that almost wiped out our style of whiskey, all before its more recent and inevitable return to the world stage. No other country in the world can make Single Pot Still Whiskey. 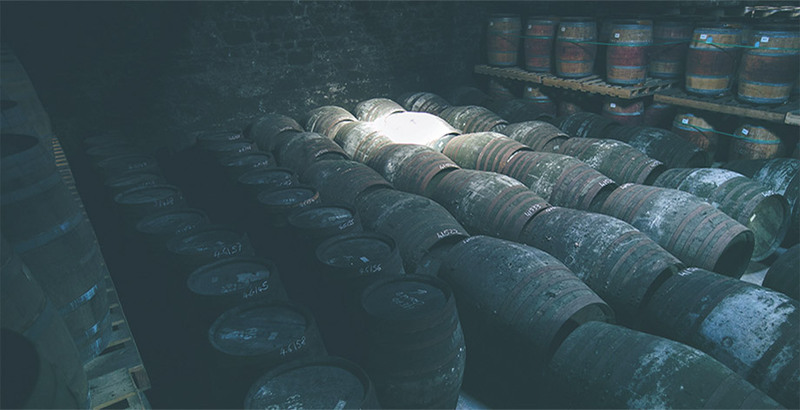 It is the original and the quintessential style of Irish Whiskey making. Over 300 years of Irish Whiskey skill and tradition goes into each and every sip. As they say, 'practice makes perfect'. Our Single Pot Still Whiskeys are world renowned and eminently decorated for their signature pot still spices, silky mouth-feel and full, complex flavours. Explore our legendary selection and find your favourite with our Master's flavour guide.